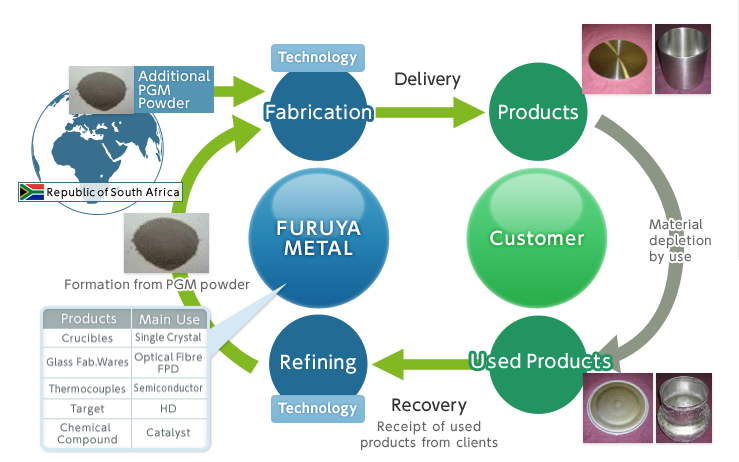 Metal Recycling - Furuya Metal Americas Inc.
We Recover, Refine, Refurbish and Recycle all metals. Contact Furuya Metal Americas today for your Metal Recycling Needs! All of our refining takes place under one roof.